Rhinoplasty or “nose job” is one of the most delicate surgeries I perform. A few millimeters one way or the other can be the difference between achieving a patient’s goals or disappointment. The rhinoplasty consultation, in my opinion, is the most important part of the entire surgery. In the consultation, I evaluate the patient’s airway, the nasal structure and more importantly their goals. I feel it is vital to tell patients what can be accomplished, but more meaningfully, what cannot. I use computer imaging as a teaching and honing tool. The computer is remarkable. It can do anything, but I don’t use it as a tool that can guarantee a result. It can’t. I use it to see if my vision for my patient’s nose is in sync with my patient’s as well. The next step is trying to give a realistic idea if that vision can be accomplished. People are all different, the nose that is right for one person may not be right for another. The consultation and I hope the surgery will help to meet those goals. I get that a lot, particularly in these days where we are glued to our cell phones and social media, but I’ve been hearing it since I started my practice 22 years ago. As a board-certified plastic surgeon, I will have to walk patients back from the ledge, on occasion. If I can give you that nose I will certainly let you know, but more importantly, I will be focusing on what can realistically be done with your nose and your starting situation. Nose jobs go by many names. 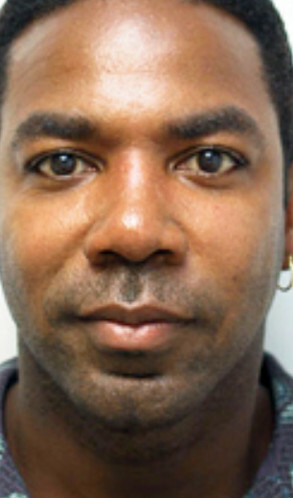 You might call it a rhinoplasty, nose surgery, nose reshaping, or something else entirely. Regardless of the name, the procedure is incredibly popular right now. It was the third most performed type of cosmetic surgery in 2016, with upwards of 220,000 people choosing to have their nose worked on. With so many people picking rhinoplasties as their plastic surgery of choice, it’s important to understand what this procedure is and what it isn’t. It’s important to know your options. and have realistic goals. 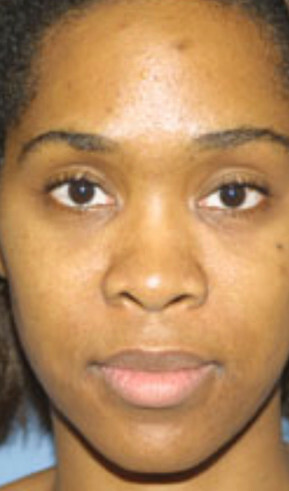 At its most basic, a nose job is the surgical reshaping of your nose. It’s a great option if you feel your nose is too large or small, too crooked or hooked, too wide or enlarged, too asymmetrical, your nasal passage is blocked, or if you have a deviated septum. 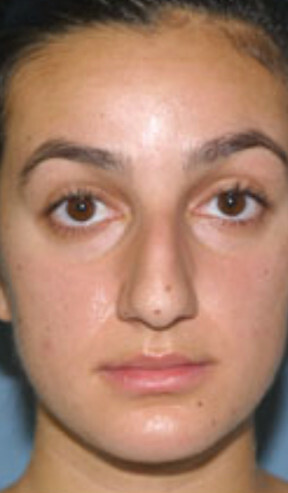 Rhinoplasty is also an option if your nostrils are wide or upturned and you’d like to correct this. The term rhinoplasty is a catch-all for different types of nose surgery. The more common procedures include: cosmetic (or primary), reduction, augmentation, revision (or secondary), post-traumatic, functional (or septoplasty), and non-surgical. Cosmetic nose jobs are another type of blanket term for many procedures. These include just about any surgery that is performed for the purpose of cosmetically improved your nose. Reduction rhinoplasty is a nose job performed for the express purpose of making your nose smaller. 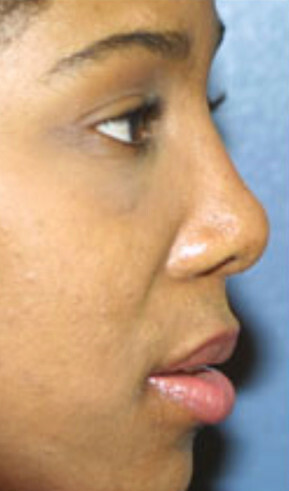 The bridge and tip of the nose are the two most common areas where reduction surgery is performed. Augmentation nose surgery is performed specifically for patients who want a more symmetrical or proportioned nose. Implants or other material may be added to make the nose larger. This is mainly used when a patient has a flat or wide nose, or a nose with a droopy tip. 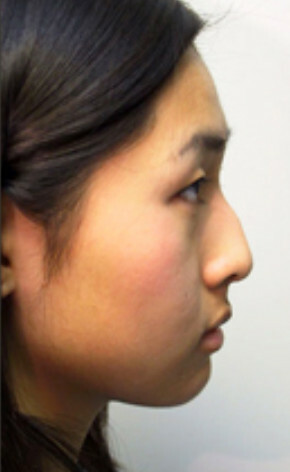 Revision rhinoplasty is, as the name implies, a type of revision nose surgery. If you’ve had a procedure performed but aren’t happy with it, then a revision rhinoplasty is done. About 1 in ten to one in 20 Americans will have a revision surgery after rhinoplasty. Fortunately, most revisions tend to be small adjustments. 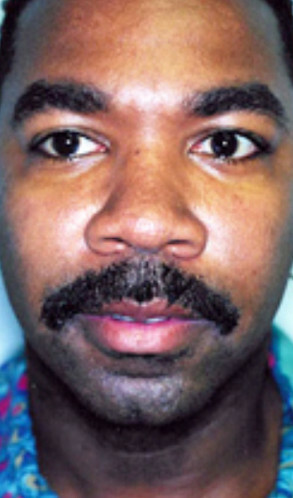 Post-traumatic nose surgery is a nose job performed after a patient has been in an accident. 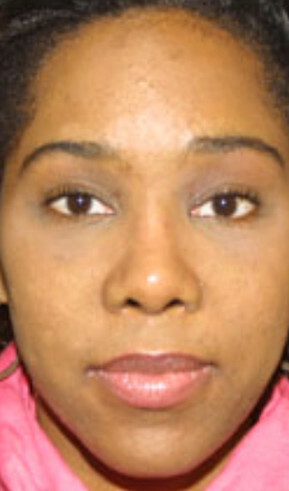 In some cases of trauma, extensive reconstruction is required. 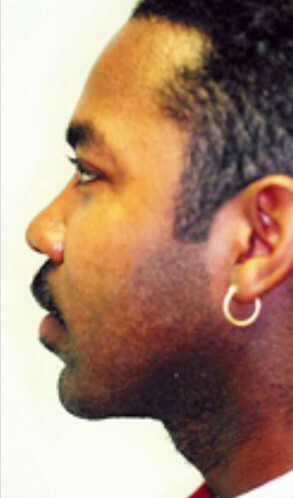 The right and left side if the inner nose is separated by a piece of cartilage called the septum. If the septum is warped or twisted it can affect how a person breathes. Septoplasty, or treatment of the septum, is sometimes required with rhinoplasty to maintain or improve breathing. In some cases, the septum is moved. In others, portions are removed. Sometimes work on the septum must be done to straighten a crooked nose. For the patient who is a “mouth breather,” opening the airway may improve snoring. Some patients are not ready to have a surgical procedure. A non-surgical rhinoplasty can be of help. Non-surgical rhinoplasty uses fillers which are jellies that can be injected under the skin to fill in areas of the nose. For example, in a surgical rhinoplasty, a bump on the nose is usually filed down. 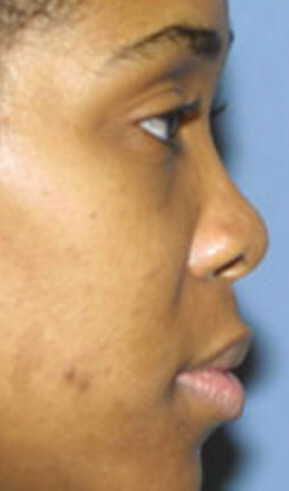 In a non-surgical rhinoplasty, the area above the bump may be filled up, which masks or camouflages the bump. In a surgical rhinoplasty cartilage or implants are used to make the bridge higher. In a non-surgical rhinoplasty, fillers can be used to accomplish the same goal. Fillers do not last forever. 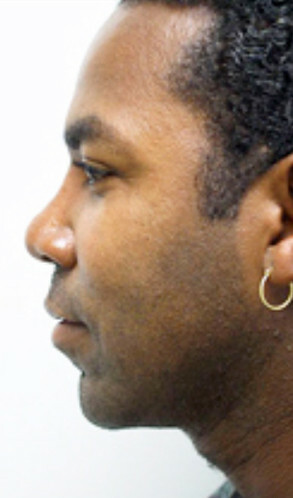 Some stay longer than others, but for a patient who is not sure about surgery, it is a nice and reversible option to change the profile of the nose. 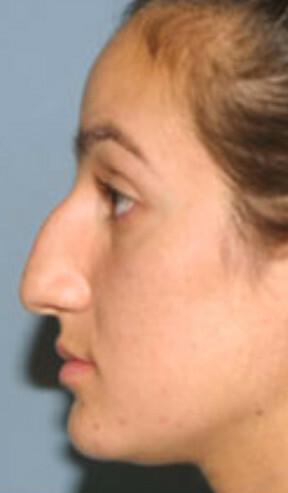 Below are some examples of cosmetic rhinoplasty. Contact us today for a free consultation about your nose surgery options. How are Nose Jobs Performed? There are two different types of nose surgery: open (external) and closed (endonasal). In a closed rhinoplasty, the surgery is done through the inside of the nostrils. There are no incisions made to the outside. Incisions are placed inside the nostrils. 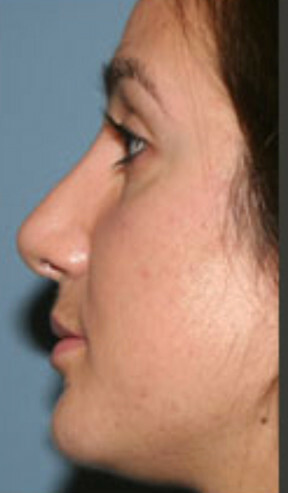 This type of rhinoplasty is done by look, touch and feel as the internal structures are hidden. I find this best for simple rhinoplasties. Open rhinoplasty is when, in addition to making incisions inside the nose, there is an additional incision underneath the nose. This allows the skin of the nose to be lifted up giving a direct view of the underlying structures. I feel that this type of rhinoplasty is more precise as it allows direct vision and repair of structures that cannot be seen in a closed approach. It let me do a more detailed repositioning and securing of the tissues. Based on the patients’ needs, goals and preoperative evaluation, I recommend what I feel will do the most precise job for my patients. Rhinoplasty is an outpatient surgery meaning that you will go home on the same day. You would not have gotten to this day if you were not a healthy and appropriate candidate, but it is important to remember not to have had any blood thinners within 2 weeks of your surgery. I meet with my patients on the morning of surgery and review the plan, the goals, and the post-operative care. You will meet many of the team that will participate in your care, such as the nurses, the anesthetist, and the technicians. I am very proud of this team, many of whom I have worked with for 15 years or more. The surgery for most patients takes an hour or less, but I have no rules. I don’t leave the operating room until I am happy with the result. In the recovery room, most patients wake up with a splint on the nose and a drip pad underneath, Patients may change that pad for a day or two after surgery. Local anesthesia is used in the surgery and provides pain relief. Most patients complain more of a sense of congestion rather than pain. Bruising can vary and is more common when nasal bones need to be broken. Most patients will hibernate for about a week, but some take less. It really depends upon how shy you are and how much bruising you get. The first post-operative visit is within a week in most cases. 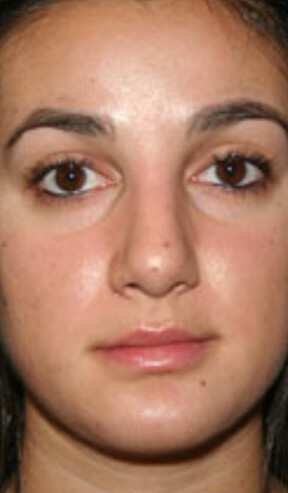 Noses get swollen after any surgery. So, it’s not quite like in the movies where you say “Ta-Da” as the dressing comes off. Swelling can take a year to completely subside, but most people won’t know that you are swollen within a week or two. Lumps and bumps will come and go. The skin heals by depositing scar tissue, and the bones heal be depositing new bone. Gentle massaging of the nose helps to keep this in check, but there are always some changes you will feel even when healing is complete. Early on the airway can become swollen and nasal breathing can be harder, but for most patients, this will resolve on its own. The chances of these things happening are small, but they are not zero. If you have any doubts, bring them up during the evaluation. A routine simple rhinoplasty is $6500 in my own practice. 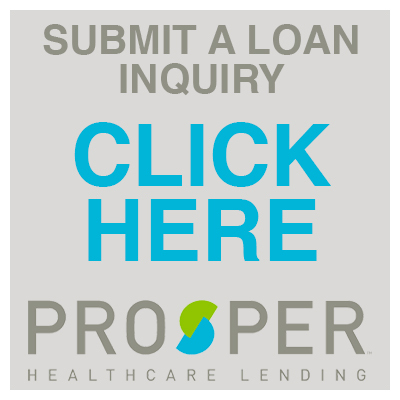 This fee includes the surgical fee, the anesthesia fee, and the facility fee. I think it’s easier for patients to know the total fee ahead of time. Some patients will require implants, grafts or struts. These add to the cost but are discussed at the time of consultation.